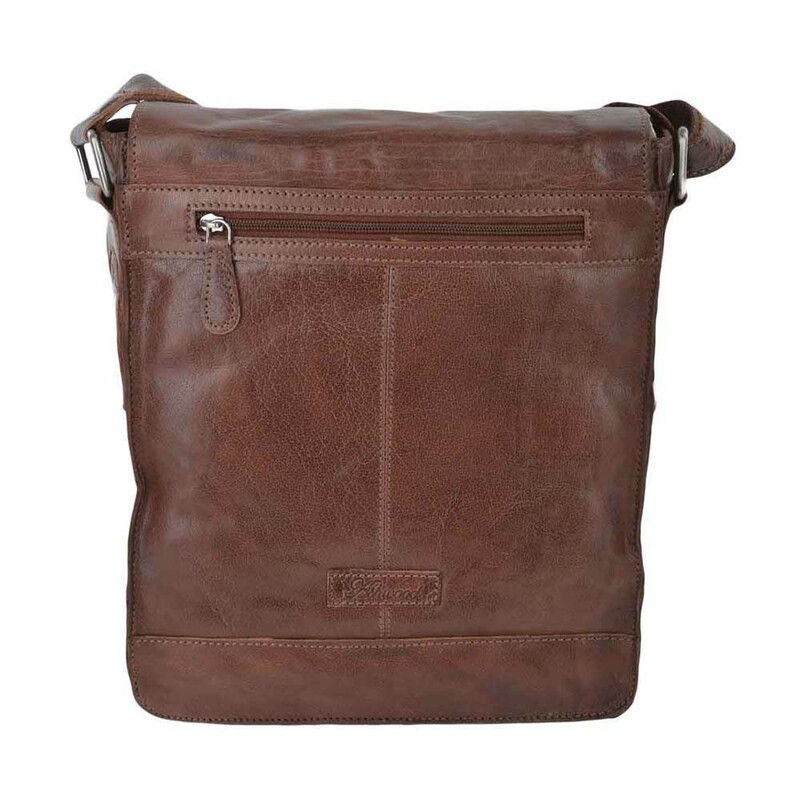 This Ashwood 8342 messenger bag is ideal for travel and general everyday use. 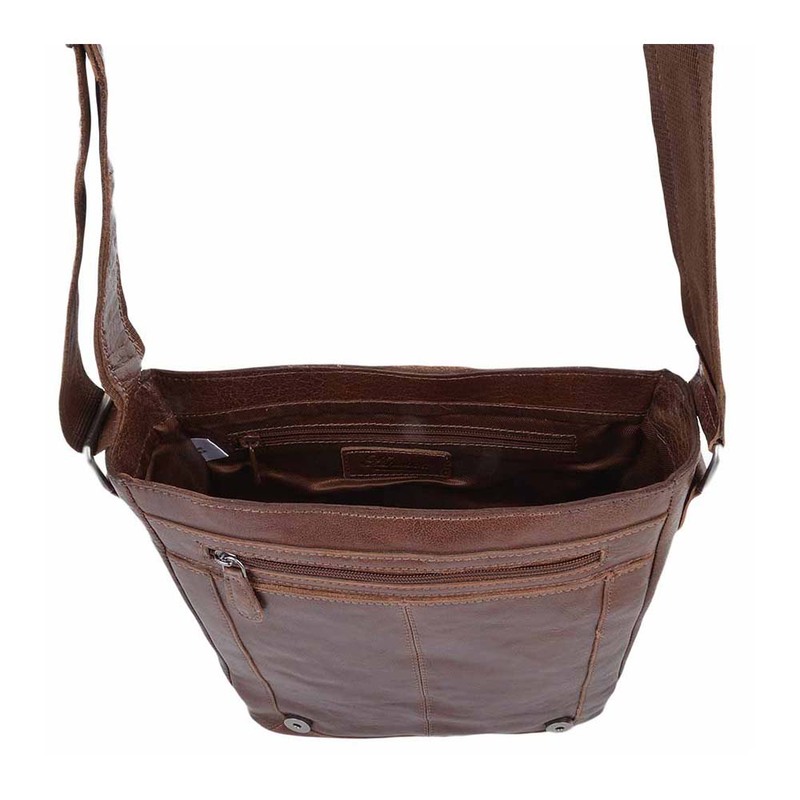 It features an adjustable leather bounded shoulder strap flap with buckle and stud press two fully lined internal compartments slip organiser pockets and two internal zip pockets. 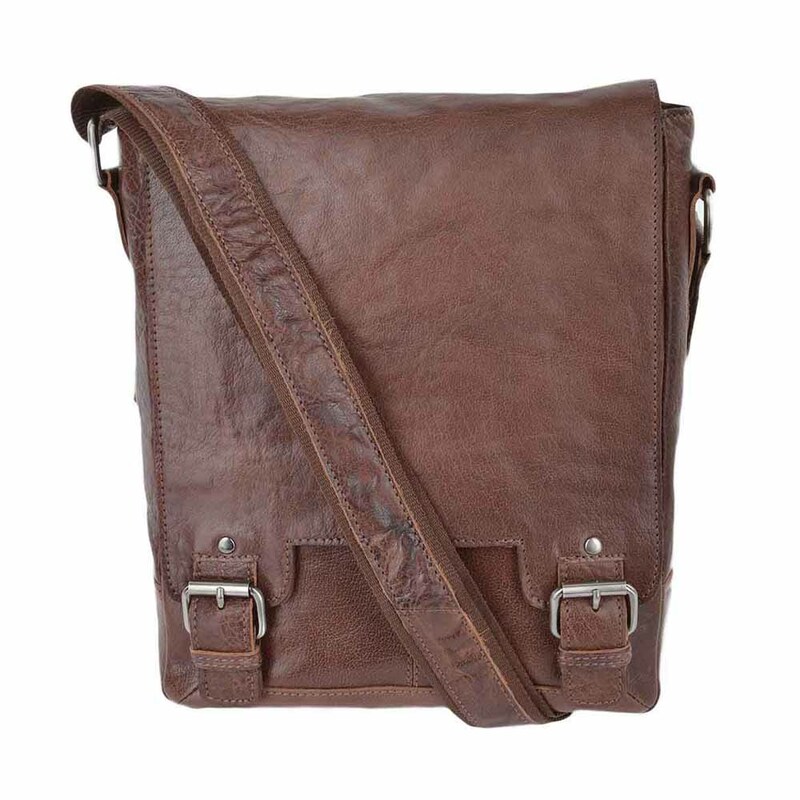 Suitable for holding an iPad. Dimensions (L) 26cm (H) 31cm (W) 8 cm.